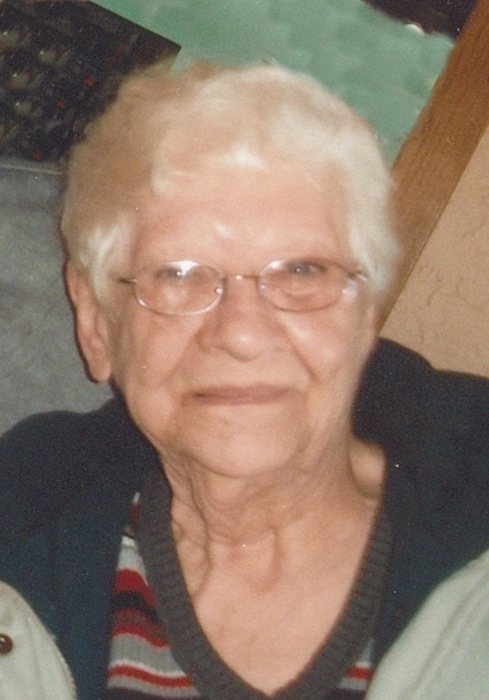 Joan V. Savelkoul, age 83, of Willmar, died Sunday morning, Sept. 23, at Rice Care Center in Willmar. A celebration of Joan’s life service will be held for family and friends at a later date. 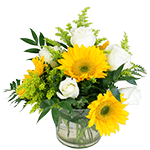 Arrangements are with Peterson Brothers Funeral Home in Willmar, www.petersonbrothers.com. Joan Virginia Savelkoul was born November 1, 1934 in Chaska, MN, to Joseph and Esther (Spandl) Savelkoul. Joan grew up in the Chaska, Shakopee, and Hamburg areas and was a proud graduate of Patrick Henry High School in Minneapolis, MN. She attended the University of Minnesota with additional education in business. Joan was employed by GRM Industires in Grand Rapids, MI for over 29 years as a buyer and expeditor. Joan relocated to Waite Park, MN and was employed at Northern Wire in St. Cloud, MN as a buyer until she retired. Joan loved in the Waite Park area for 23 years before moving to Willmar, MN, to spend the remaining 7 years living with her niece and family. Joan had a passionate love for animals and was a devoted “Nana” for her dog, Peanut, and cats, Mia and Oden. Joan loved watching sports on TV, particularly the Minnesota Vikings. Joan had many favorites in the NFL. 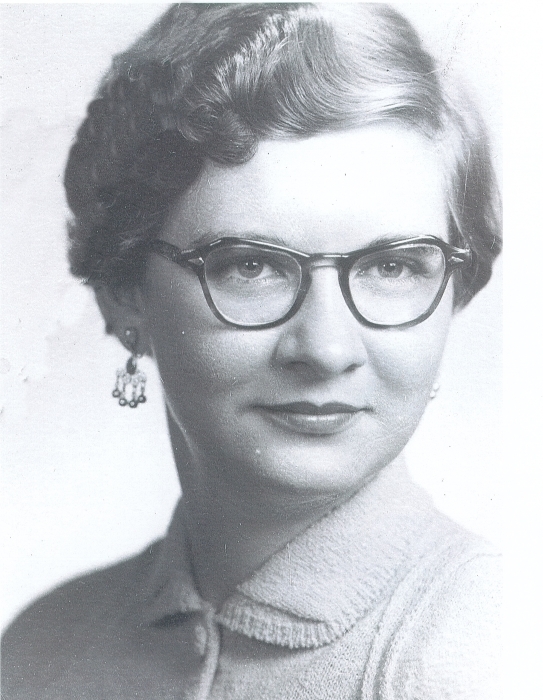 Joan also loved shopping and going out to eat, and was an avid reader. Joan is survived by her sisters, Rose Marie Abbott of Morris, MN, and Kathleen M. (and Jim) Boie of Green Valley, AZ; sister-in-law: Mary Savelkoul of Iowa City, IA; numerous nieces and nephews; and other relatives and friends. Joan was preceded in death by her parents; and older brother: Gene R. Savelkoul, MD of Belgrade, MN, and a brother-in-law: Robinson S. Abbott of Morris, MN. The family would like to thank the staff at Rice Care Center in Willmar for their kindness, personal attention, and excellent care for Joan for the past 9 months during her illness. Blessed be the memory of Joan Savelkoul.